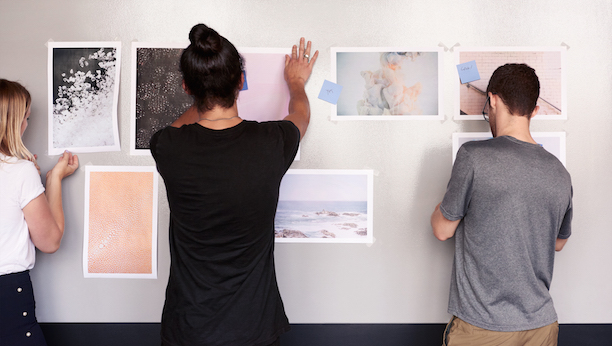 As we continue to build our in-house creative team, we’re looking for senior advertising art directors who are strategically and conceptually strong, fluent in their craft and able to work across a wide range of deliverables including TV, print, radio, out of home, social, digital, partnerships and events. 8+ years of experience as an advertising art director at agencies, studios or in-house. A portfolio that shows strong strategic and conceptual campaign thinking applied across a range of deliverables, including TV/video. Experience running productions and partnering with directors, photographers, motion designers and illustrators. Interest in mentoring more junior creatives to help elevate their work.